Indigenous students Eliza Barnett and Emily Sherwood will fly out in October to visit leading overseas universities as part of the annual Aurora Indigenous Scholars International Study Tour. University of New England Indigenous students Eliza Barnett and Emily Sherwood have scored the opportunity of a lifetime to visit leading overseas universities as part of the annual Aurora Indigenous Scholars International Study Tour. The two students will fly out of Australia on 20 October. They will spend approximately three weeks in the USA visiting Berkeley, Stanford, Columbia, New York University and Harvard, and approximately 10 days in the UK at Cambridge, Oxford, and the London School of Economics. Final-year Bachelor of Education student Eliza is a proud Kamilaroi woman from Tamworth who is looking forward to the opportunities offered by the scholarship. “I’m very excited about the Study Tour. 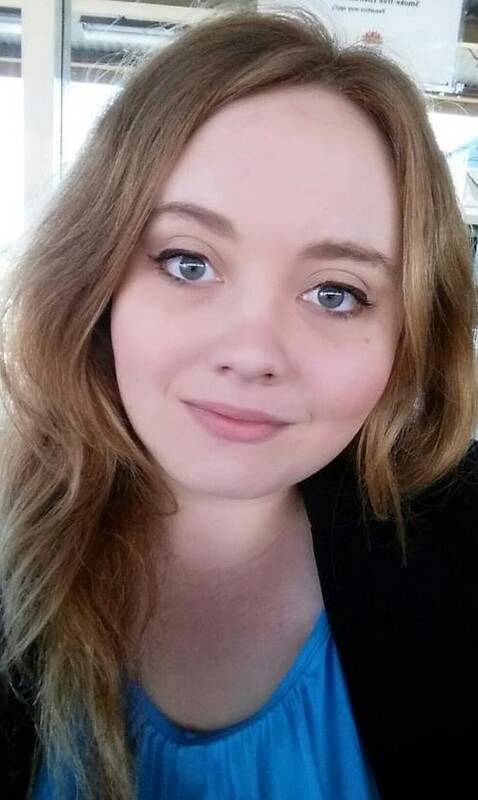 Not only will it allow me to further develop my teaching ability and skills, but also allow me to continue my studies in new and different educational settings,” Eliza said. 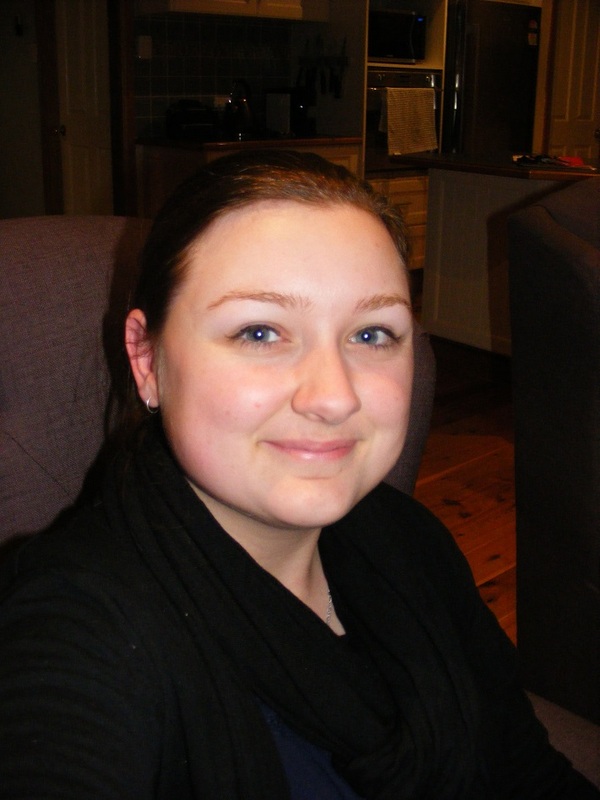 Fellow student Emily is a Wiradjuri woman living on the Central Coast and studying a double degree in Criminology and Law. Emily says that for her the Study Tour is a once in a lifetime opportunity. 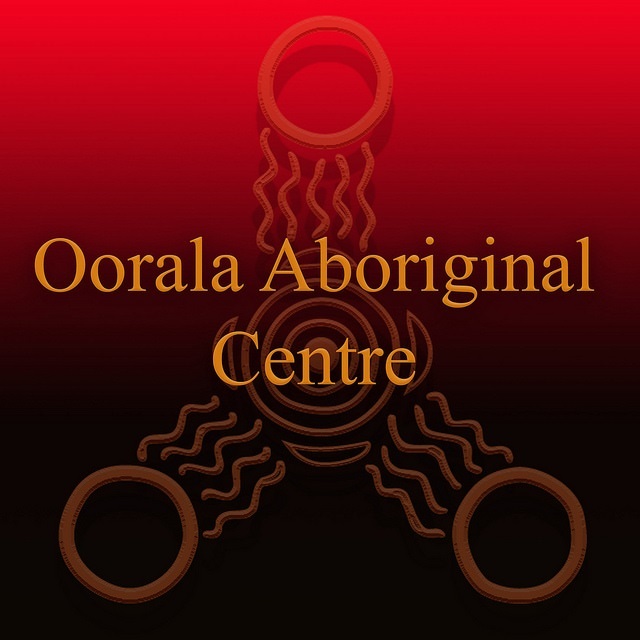 The pair was assisted by staff from the Oorala Aboriginal Centre to complete their applications. “Our staff provided advice, support and assistance to the students as required,” Greg Davison, Director of Oorala said. Study Tour participants will meet with key academics and administrators at each university, as well as current students in their areas of interest. They will also have invaluable opportunities to gain insight into the realities of undertaking postgraduate study overseas. The Indigenous Scholars International Study Tour is made possible by the Aurora Education Foundation, which has been supporting high achieving Aboriginal and Torres Strait Islander students and graduates to attain academic excellence at some of the most prestigious universities in the world. Since its inception 7 years ago, 118 Indigenous Australians have participated on the Study Tour. Of these, 50 have applied for overseas study at the universities visited and 44 have been accepted – an 88% success rate. The 2018 Study Tour is jointly funded by the Australian Government.